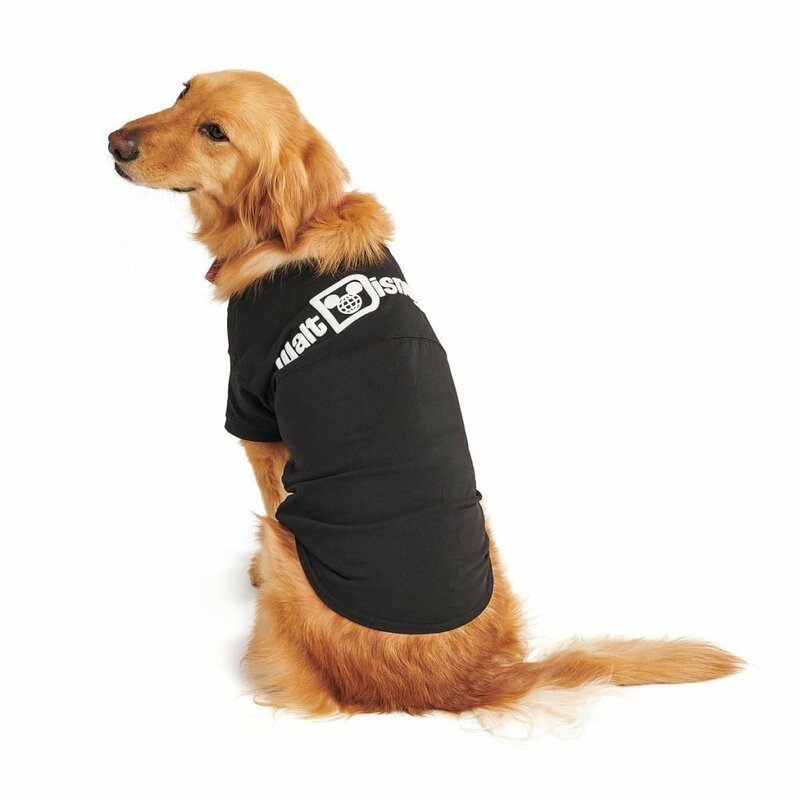 What seems like a never-ending winter is finally coming to a close and spring is just around the corner. Shanghai Disney Resort has announced a colorful spring celebration with flowers, decorations, new shows and more. Guests of Shanghai Disney Resort will be able to enjoy the vivid colors of the season, with cherry blossoms, plum blossoms, magnolias, apple floral archways, lupines, tulips, roses and more blooming at different times throughout the spring season. 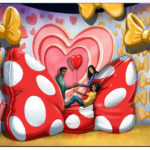 The resort will also feature a four-meter-tall floral Mickey and three giant butterfly-themed topiaries. There will also be a brand new street show on Mickey Avenue, “Disney Color-Fest: A Street Party!”, featuring a parade of color, music and Disney characters. Those looking to up their Instagram game will enjoy a new color wall along Mickey Avenue. 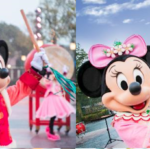 From March 1-10, Shanghai Disney Resort will be hosting an extended Women’s Day celebration featuring an array of themed events and inspiring activities designed to celebrate women. The Women’s Day celebration will also feature a specially designed “Captain Marvel” photo location in Disneytown. The resort is also offering a special Women’s Day ticket that allows guests to enter Shanghai Disneyland after 2 p.m. on March 8 to celebrate the holiday. The popular large sculpted eggs resembling popular Disney Characters will also return to the park this year. 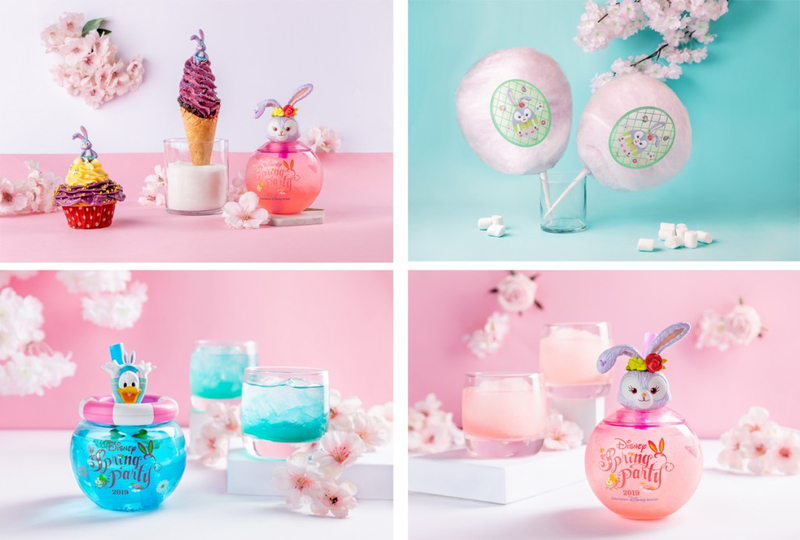 Guests will also find more than 50 new special spring-inspired merchandise items, including Mickey and Minnie plush dressed in new spring apparel, wearing bunny ears and carrying small picnic baskets filled with eggs. 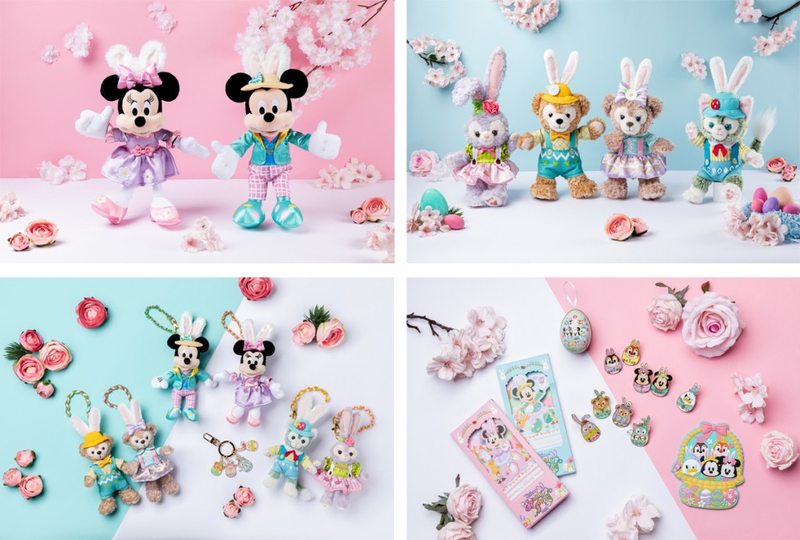 There will also be new products from the Duffy and Friends spring collection, including plush that see the pals dressed in novel spring-inspired gear, with egg-shaped buttons, flower decorations, butterfly and beetle elements, and more. Fresh new food and beverage offerings will also be offered throughout the spring, including blueberry cupcakes, blackcurrant cake, lavender ice cream, goblet drinks, cotton candy and new popcorn buckets. Mickey & Pals Market Café will also debut Colorful Minnie Afternoon Tea, where guests can enjoy a relaxing spring afternoon while sampling a delicious array of tea set treats including fruit puffs, mango chocolate, cupcakes, strawberry tartlets, and more. The Royal Banquet Hall can experience a range of seasonal fairy tale delicacies while Aurora Restaurant in the Shanghai Disneyland Hotel has also released a new selection of spring dishes. Mickey Avenue will be decorated with flowers and polka dots and Disney characters will make appearances in their new spring costumes. The spring fun won’t be limited to just the park. Disneytown is also taking on a fresh new look this season, with spring-inspired additions for guests to explore as well as new cuisine, exciting entertainment and more. 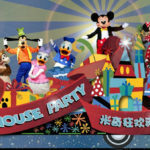 The Shanghai Disneyland Hotel and Toy Story Hotel will host a special Outdoor Sports Carnival on their lawns, inviting families with children to participate in a series of games and fun DIY activities as they decorate their own Easter eggs and create a piece of magic to bring home with them. Guests can also enjoy an educational family outing as Disneytown will hold a Spring Stroll and Botany Class. 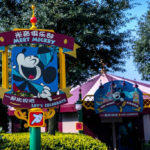 The popular talking trash can, Xiaotui, will also return to Shanghai Disneyland in April. 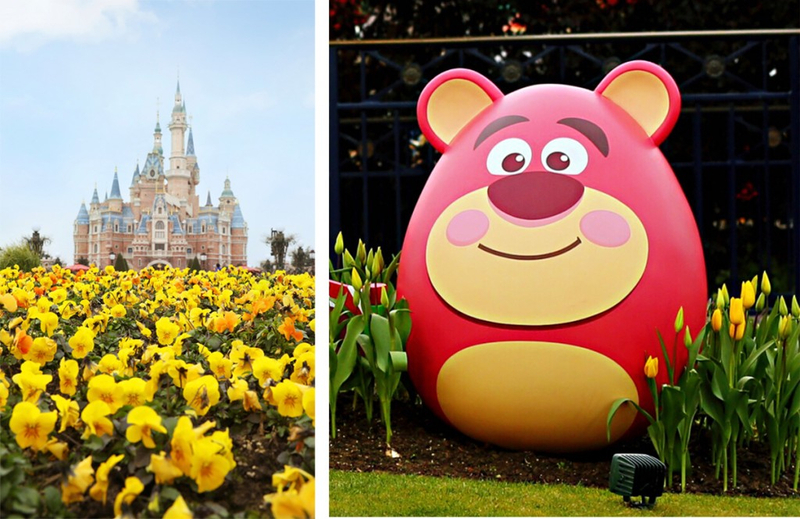 All of this spring fun comes to Shanghai Disney Resort from March 1 through May 31.